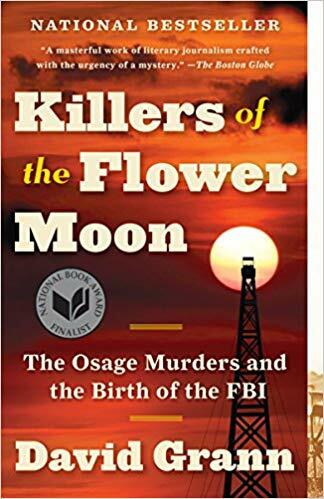 I have found a few more 2017 reading challenges I want to participate in since my recent post about next year’s reading challenges. I have to thank Tanya Patrice at the GirlXOXO for maintaining such a comprehensive list of reading challenges. I have been checking in periodically to see what’s been added to her list. The Backlist Reader Challenge will give me a reason to read some of the older books that have been on my shelf for a while. I tend to do that anyway, and to review them, even if they are not new and have been out in some cases for years and years. 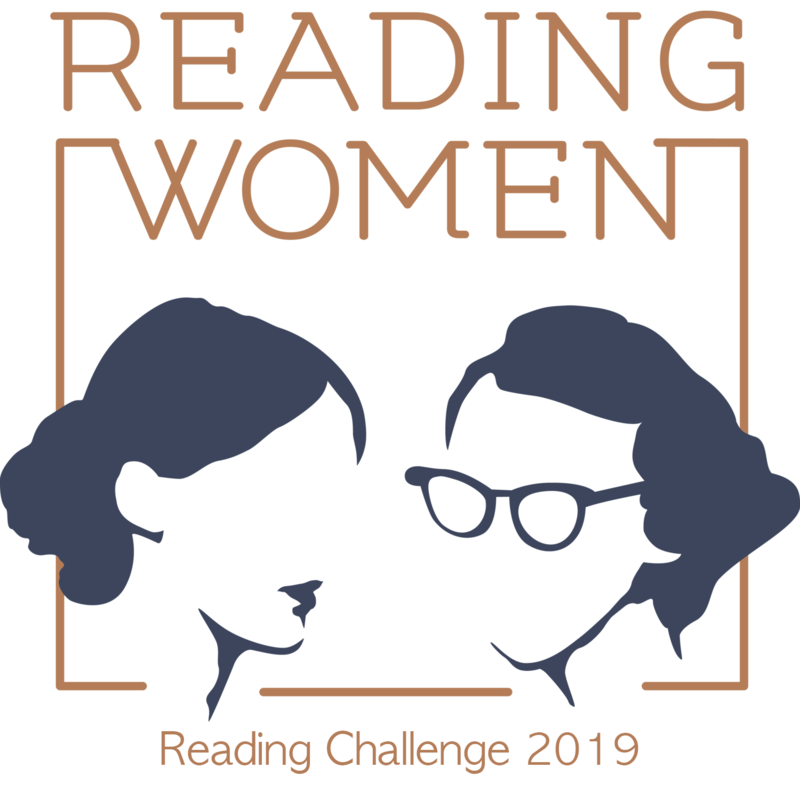 What I like about this challenge is any books that are older than 2016 and have been on my TBR pile can count, whether I own them already or not. I can think of plenty of books that meet both qualifications. Anyway, my goal is to read 20 books for this challenge, but I think I’ll play it by ear and see how the year goes. It will be a good opportunity to chip away at my backlist. To that end, I’m also participating in the Beat the Backlist Reading Challenge mainly because there is a House Cup competition. Ravenclaw, represent! 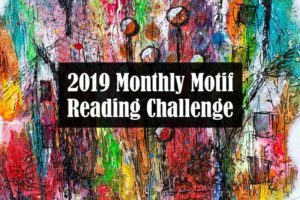 Just to make it interesting and to challenge myself to chip away at more of my backlist, I am not going to count books toward both challenges. I will count them for one or the other, trading back and forth as I chip away. 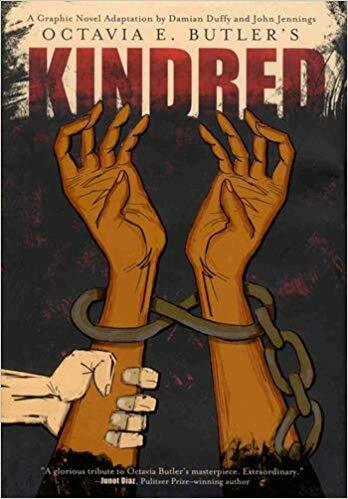 This challenge allows books published in 2016, so I may put in some books I published this year that I haven’t read yet for this one. I will also try to read 20 books for this challenge, but I’m not sure which ones I will target yet. I love British literature, and I was pleased to find the British Books Challenge, which is similar to one I’ve done in the past, but hadn’t been able to locate again. I’m supposed to declare which authors I plan to read, but I’m honestly not sure. I have a ton of authors in my backlist as well as some I’ve been meaning to read for a while. Definitely some Zadie Smith, I think. I have been wanting to read her for a while, and this challenge will give me a good excuse. I might try to tackle George Eliot finally. I need to read Middlemarch. I was also thinking about Elizabeth Gaskell because I really want to watch the miniseries of North and South, and I was thinking of reading it first. Perhaps I can return to some favorites: the Brontë sisters and Jane Austen? I’ve also wanted to read “The Goblin Market,” so perhaps a collection of Christina Rossetti poems? It might also be time to re-read Possession by A. S. Byatt. When is the third Cromwell book by Hilary Mantel coming out, anyway? I promise, if it’s 2017, I’ll put everything aside when it comes out to finish that series. I never did finish her book on the French Revolution, either. I am sure I’ll think of others. 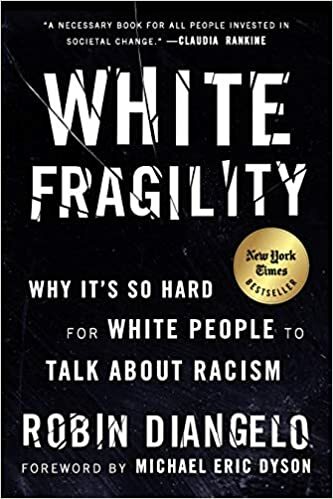 I will probably count books I read for either backlist challenge toward this challenge as well, if they fit the parameters. 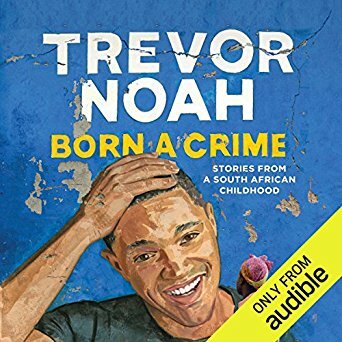 I’m setting a goal of ten books for this one. I am really tempted by this Chronological Sherlock Holmes Challenge, particularly in light of new Sherlock episodes. I think I’ll sign up and see if I can make it work. I haven’t read all the stories in over 20 years. I did fly through all of Sherlock Holmes one summer when my oldest was a baby, and she’s 23 now. I reckon I could give it another go. I remember that being quite an enjoyable reading summer, too. The idea of this challenge is to read all four novels and all 56 short stories. I actually have the complete collection around this house somewhere. The challenge runs for 16 months, too, which seems completely reasonable. Well, I think that’s enough to be getting on with for now. Still, I’m excited about all four of these challenges. 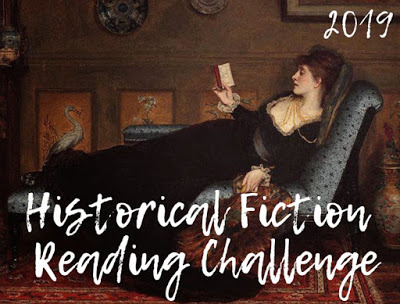 I don’t think I’ll sign up for any more, however, unless the Historical Fiction Challenge runs again (haven’t seen a sign-up post for it yet), and, of course, the R. I. P. Challenge. 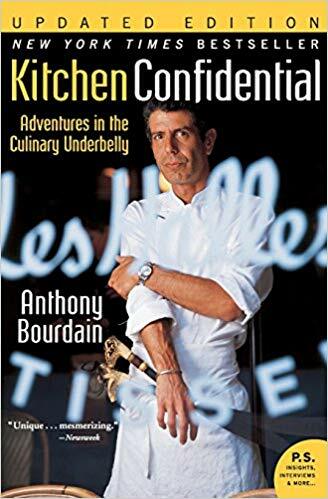 One further goal: to actually post linkups to my reviews on the challenge websites and participate in the challenges beyond crossing books off my list. 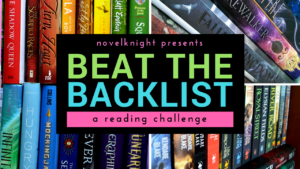 I’m so glad you’re interested in participating in The Backlist Reader Challenge! And I love the sound of the other challenges you’re signing up for. Thanks, Lark. I’ll try again when I get a chance. Thanks for checking back in with the Master list of challenges. It’s been a fun post to write and it keeps getting updated with more and more awesome challenges. Like you I have to stop myself from doing too many! Thanks for posting such a comprehensive list! It was very helpful. Bad Behavior has blocked 2874 access attempts in the last 7 days.